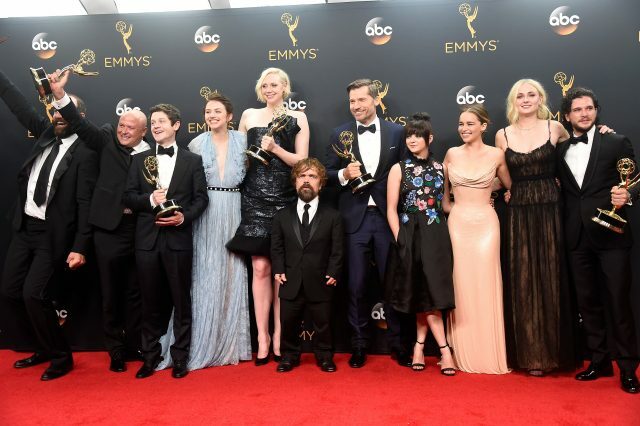 Last night the great and good of the telly world all met in LA for the 68th Primetime Emmy Awards and the night’s big winner was everyone’s favourite fantasy show Game of Thrones. 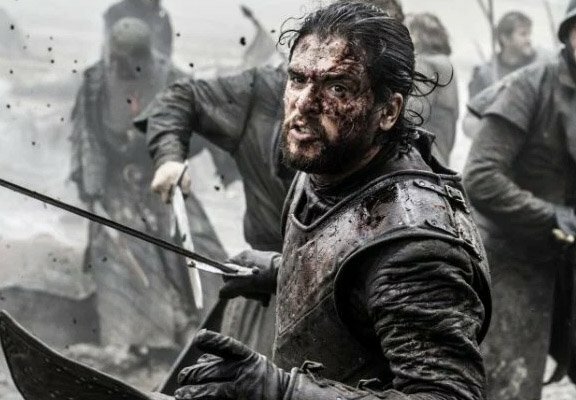 HBO’s hit show took home up an amazing 12 Emmy awards, seven of which were for season Six’s penultimate episode The Battle of the Bastards, which saw the armies of Jon Snow and Ramsay Bolton clash. No other show has ever won as many Emmys for a single episode of television. The episode won the awards for Outstanding Makeup for a Single-Camera Series (Non-Prosthetic), Outstanding Special Visual Effects, Outstanding Sound Mixing for a Comedy or Drama Series, Outstanding Writing for a Drama Series, Outstanding Stunt Coordination for a Drama Series, Limited Series or Movie, Outstanding Single Camera Editing For a Drama Series and Outstanding Directing for a Drama Series. 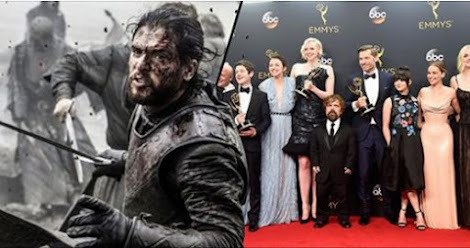 The awards were well deserved as ‘Battle‘ was definitely the highlight of the series with the acting, direction, production and logistics all coming together to make one of the best pieces of television this year. 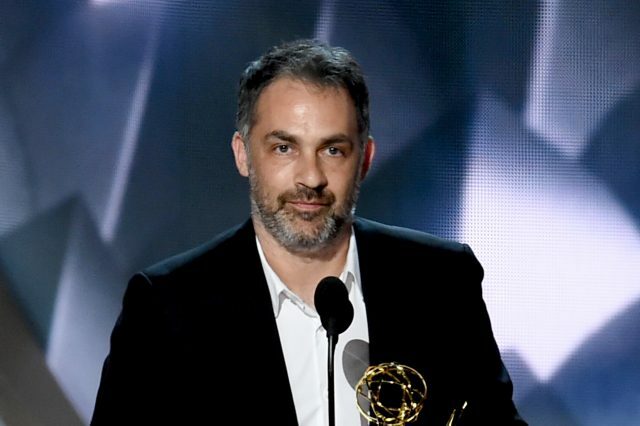 Unfortunately the episode’s director Miguel Sapochnik who also directed another standout episode Hardhome, won’t be returning for season seven as he’s busy working on the Marvel-Netflix Iron Fist series. Battle of the Bastards has been very well revceived critically with Time magazine calling Sapochnik’s work “the most beautifully shot [episode] in the show’s history”, while the New Yorker described it as having a ‘thoughtfulness about war, that the larger plot lines too often lack’. The night’s other big winners were Veep, Last Week Tonight with John Oliver and Mr Robot.